Their debut album, The Druid King, recorded at Alien Production Studios with the help of JK Northup, is ready to be unleashed on the world November 3rd on cd and digital from Pitch Black Records. Having formed in the fall of 2014, Niviane melds together their influences of classic heavy metal along with modern european metal to produce what has been branded as “a new breed of American power metal.” The band sounds similar to Iced Earth, with a dose of Savatage. 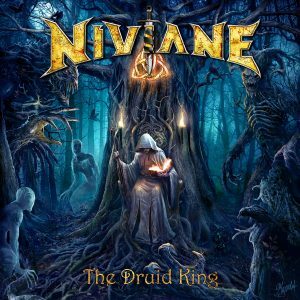 Fans of these need to check them out for sure and I also think if you like Iron Maiden and Judas Priest, Niviane wouldn’t disappoint. It starts out with the sound of battling and a war horn and erupts into a memorable heavy guitar riff. 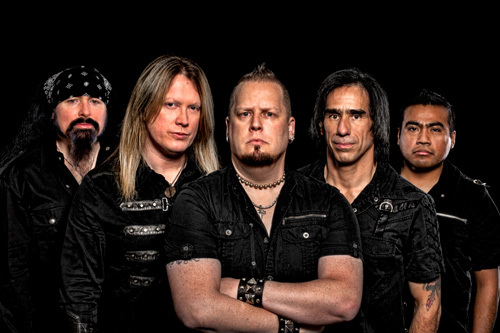 The album is eleven tracks of pure heavy epic power metal with soaring vocals and majestic anthems. The song themes are drawn from historic, mythological or fantasy themes. 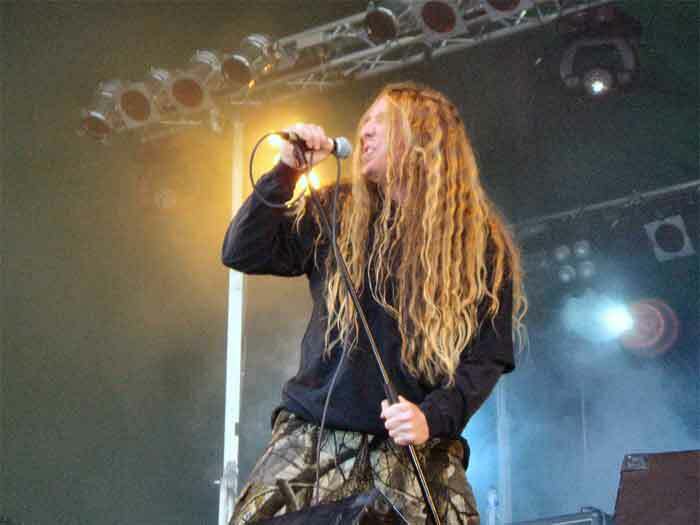 The first thing that grabbed me instantly was the vocalist and how diverse he is, reminding me of Matt Barlow of Iced Earth. No surprise as Norman Skinners cites him as one of his influences. Norman Skinner is a very impressive singer. While I was not familiar with him, a bit of research shows he is well known in California. 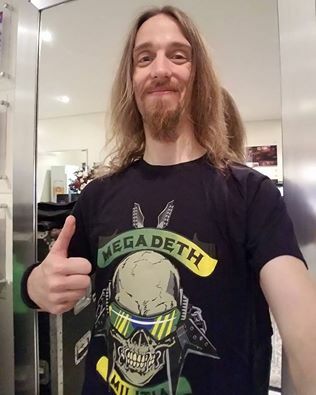 He is a metal veteran with 12 studio albums under his belt. He has been called the “metal chameleon” by members of the press because of his wide range which he utilizes in unique styles. He effortlessly switches between the beautiful and brutal. The twin attack of the two guitarists was a pleasure to listen to. 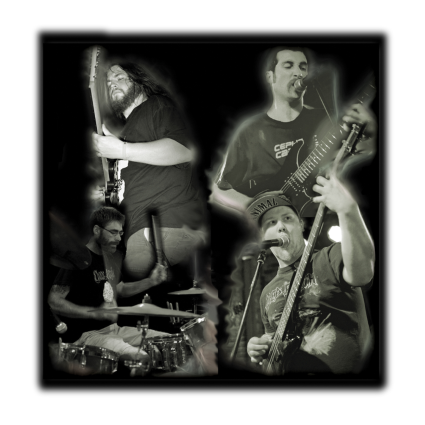 Mark Miner (a guitar instructor) and Gary Tarplee provide memorable heavy riffs and tasty melodic leads. Noe Luna (drummer) and Rick Stallkamp (bass) keep the rhythm section potent and powerful. The band brought in Aaron Robitsch to record keyboards on the album and he creates great atmosphere especially on the middle eastern flavored track, Adrestia. The songs are very diverse with The Berserker starting the album strongly and was one of my favorites. There are no full-on sappy ballads but the songs are very dynamic with beautiful pieces surrounded by powerful and heavy yet melodic sections. The very strong song composition is both creative and exciting. The songs are epic and each track has its own story to tell. Whether it’s the fall of Constantinople in Watch the Banners Fall or about the famous 47 ronin in Arise Samurai or even about Gladiator based on the oscar winning movie, I was never bored. Refreshingly, there are no filler songs. Another thing that needs to be mentioned is the excellent artwork for the cover by Dusan Markovic. This is one of my favorite album covers of the year. The lone druid encircled by demons, back against an old pagan tree in the dead of night, really evokes the dark epic songs that lie ahead. This album will be in heavy rotation for me and it gets catchier each time I hear it. I would highly recommend this album for power metal and classic traditional heavy metal fans. I’m really looking forward to hearing future output from this band (they are already working on album number two) and catching them live. It’s nice to see an American band putting out something this strong. Long live the Druid King!